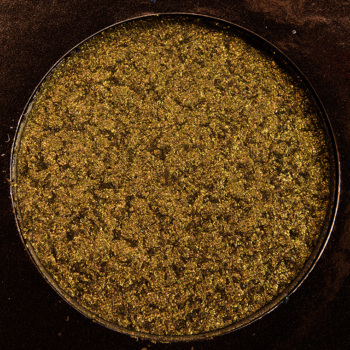 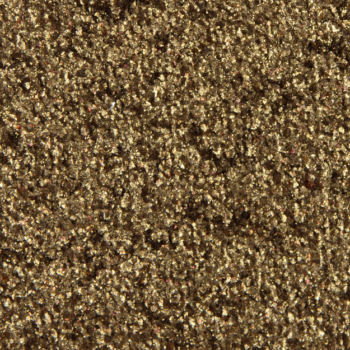 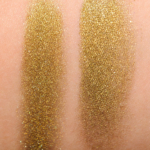 Dose of Colors Dirty Money is a warm gold with a sparkle finish that is limited edition and. 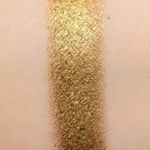 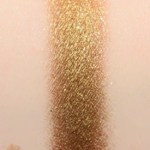 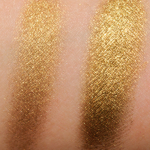 In comparison, Charlotte Tilbury Starlight #3 is a warm gold with a sparkle finish that is limited edition and. 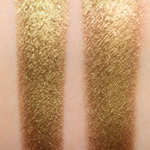 Charlotte Tilbury Starlight #3 is 85% similar — it is less shimmery, warmer. 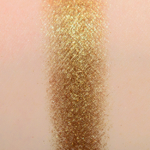 How similar is Starlight #3 to Dirty Money?